Sightings peek between the period when work ends and sleep begins, especially on Fridays. Also known as the “drinking hours”. States in the north are more likely to see UFOs – the very same states that may glimpse the northern lights every now and then. 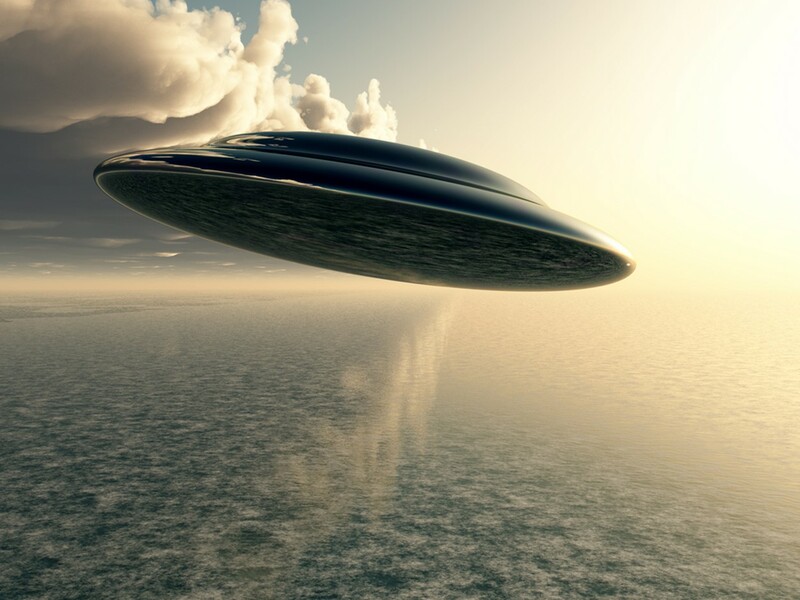 UFOs typically avoid big cities where there are many witnesses. Read more about the effect that the legalization of pot may have had, details about the data, and more over here. Prostitutes, Drug Dealers, and, Underground Gamblers: What Will They Do in a World Without Cash?